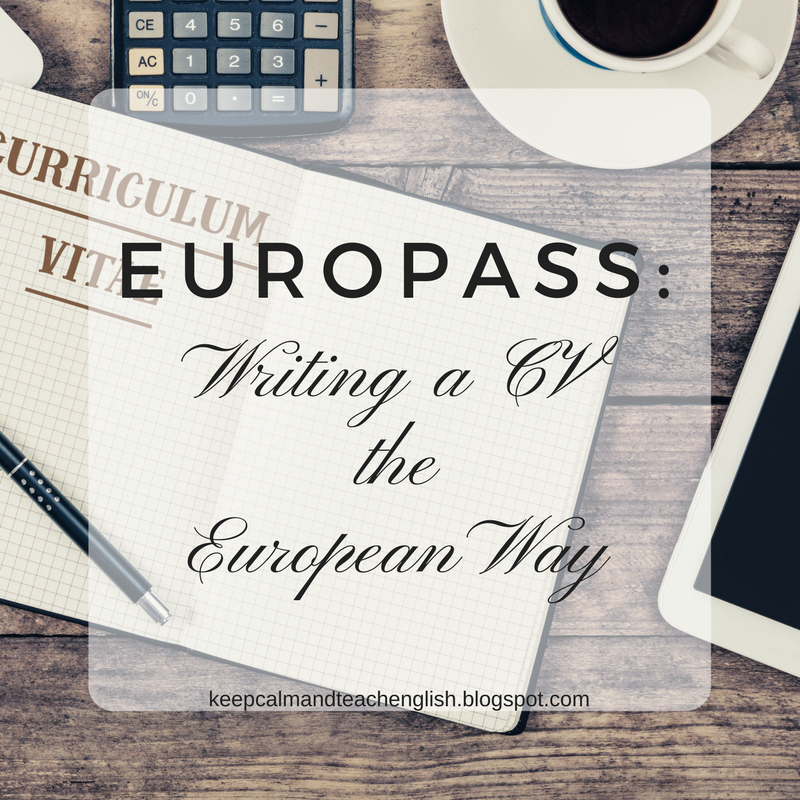 As a growing number of Europeans move across the continent for work, volunteering and study every year, a CV framework that seems relevant for classroom use is Europass. Europass is a collection of five documents, two of which are freely accessible: the Curriculum Vitae and the Language Passport. The documents can work both online and as printed templates. Since its official launch in 2005, Europass has helped European citizens make their skills and qualifications clearly and easily understood in Europe. Recently there has been a proposal on a revision of Europass to make the tool more accessible to all Europeans, including those with disabilities.